The Nigerian born with dual citizenship will be playing under the Asian quota players for the Red Machines. I-League outfit Churchill Brothers have signed naturalised Singaporean defender Precious Emuejeraye for the upcoming I-League season. The 34-year-old Emuejeray became the first foreign signing of the club. 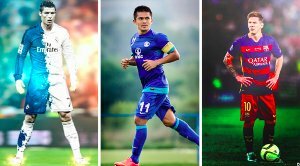 Four more foreign players will be arriving later this week and a Brazilian born, naturalised Vietnamese player will follow them. However, club officials refused to reveal their names before their arrival. The Nigerian born defender will be playing under Asian quota player for the Red Machines. “We have started with our foreign signings and our first signing is Singaporean defender Precious Emuejeraye. I know that we are running late, but now we are trying to speed up our work. 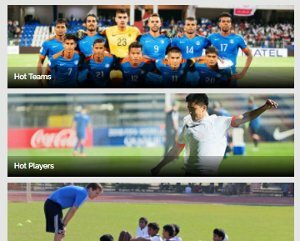 Four more Nigerian players are coming later this week and also a Vietnamese will arrive after that.” Churchill Brothers CEO, Valanka Alemao confirmed exclusively to Khel Now. 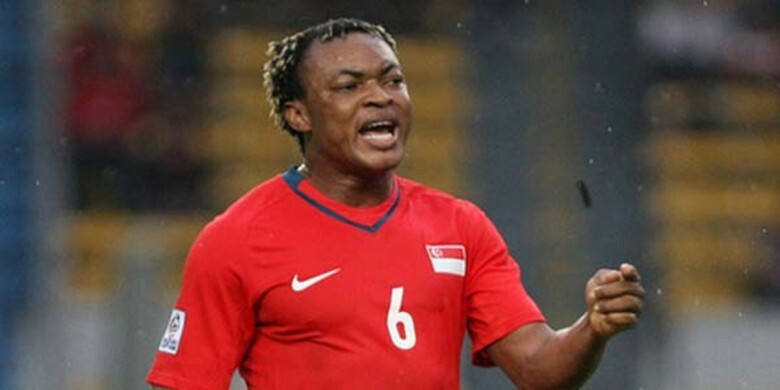 The Nigerian born centre-back moved to Singapore in 2002 to start his professional football career with now-defunct S-League side Jurong FC, where he spent a season before joining another S-League side Young Lions FC, where he spent three seasons. He has also played for Indonesian clubs like Sriwijaya F.C, Persija Jakarta and Persiba Balikpapan, while he has also played for Malaysian side SPA FC and two-time S-League champions, Home United FC. Before joining the Goan club, he was part of Eunos Crescent FC, who were crowned champions of the Singapore National Football League (second tier). He has also represented the Singapore national team on 61 occasions, making his debut in a friendly against Denmark in January 2006. The Red Machines start their campaign on 2nd December against Shillong Lajong but the Goan club is yet to officially announce their squad. However, newly appointed Ukrainian coach Mykola Shevchenko most likely to go with domestic players from their Goa Professional League side.